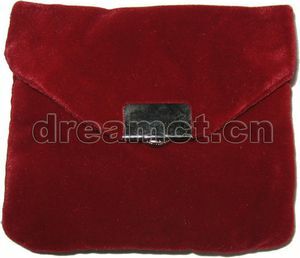 This purse is made from high quality velvet fabric, with a satin fabric lining. 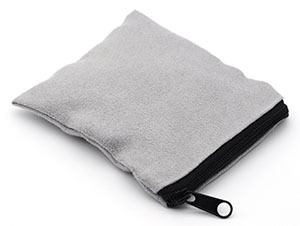 It has a square snap outside and a zipper inside for opening. 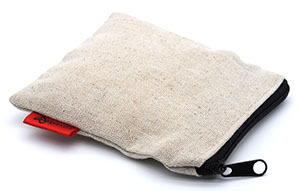 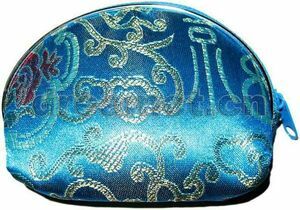 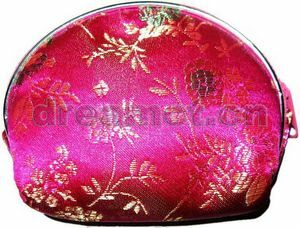 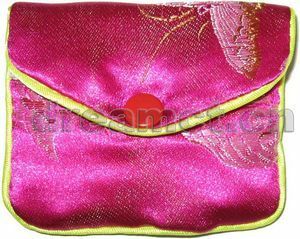 We can offer various colors and patterns of such purse and can produce any size. 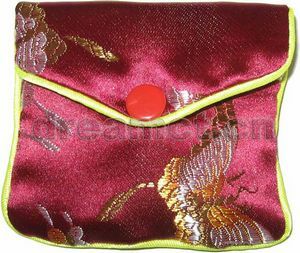 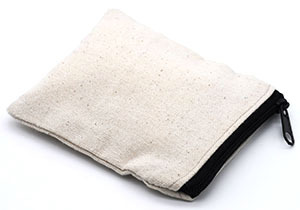 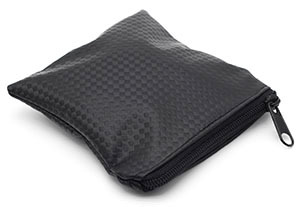 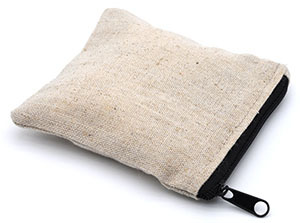 It's very popular to be used as wallet and it's also great for gifts, makeups, favors, parties, jewellery, and much more.